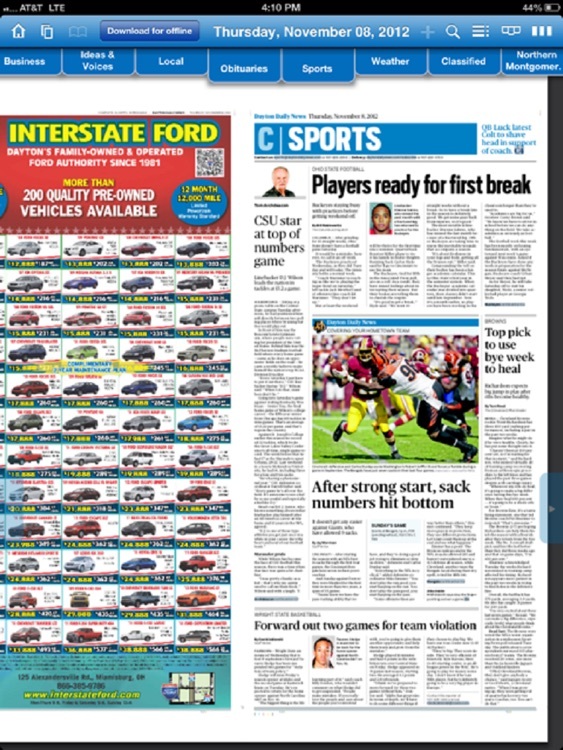 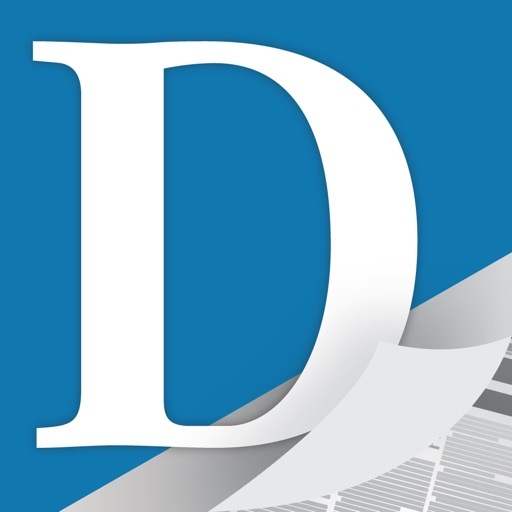 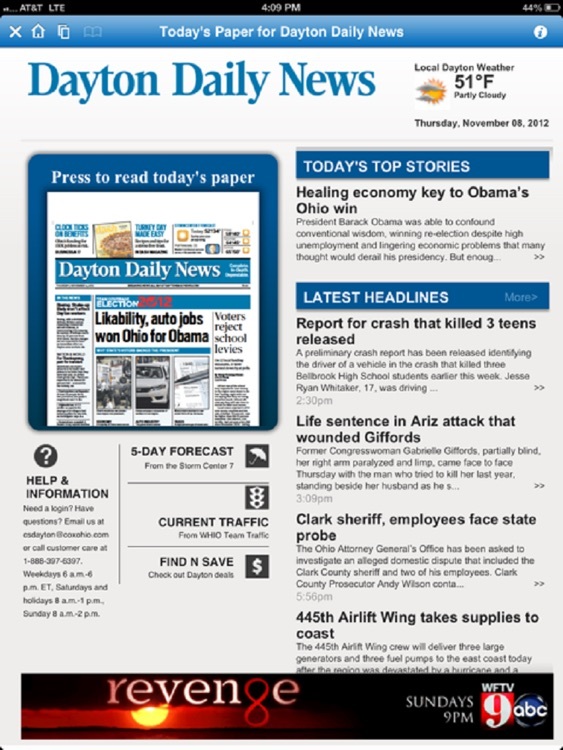 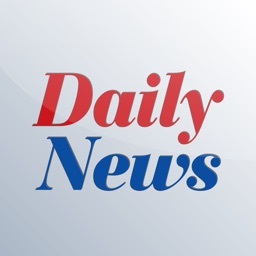 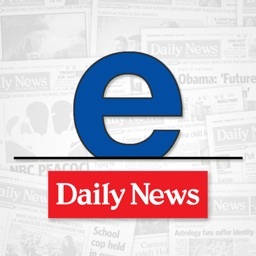 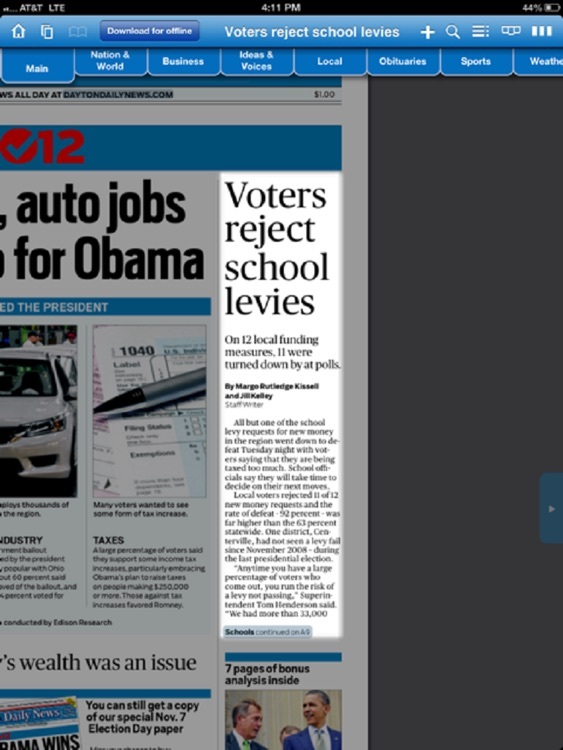 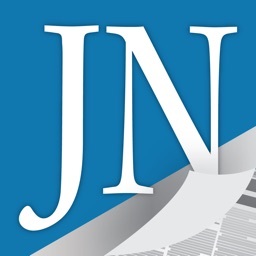 Your Dayton Daily News, now delivered to your iPad. 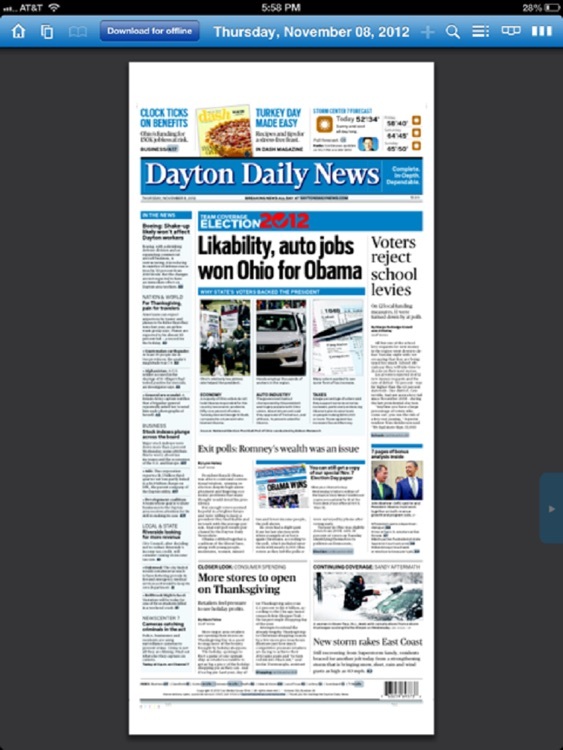 If you have problems with Today’s Paper, please contact us at [email protected] and we'll be happy to help you. 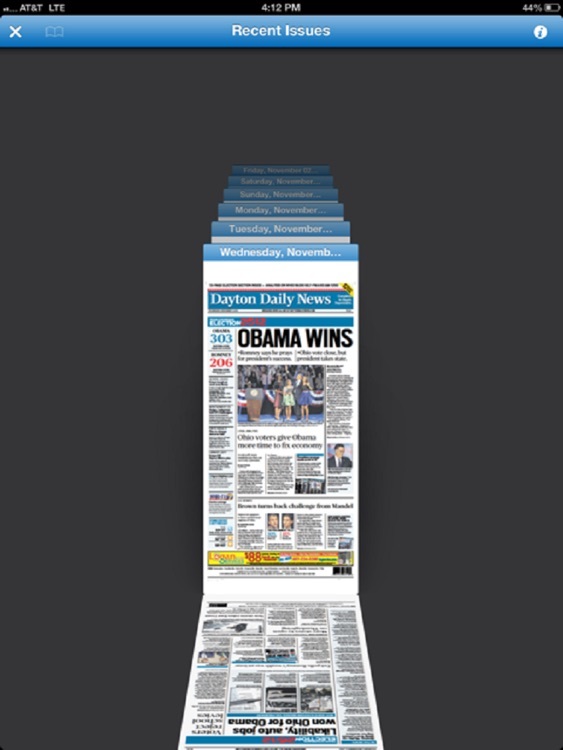 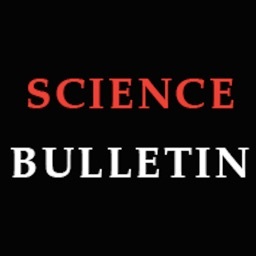 Subscription period is 1 month, costs $9.99 and allows full access to the ePaper.